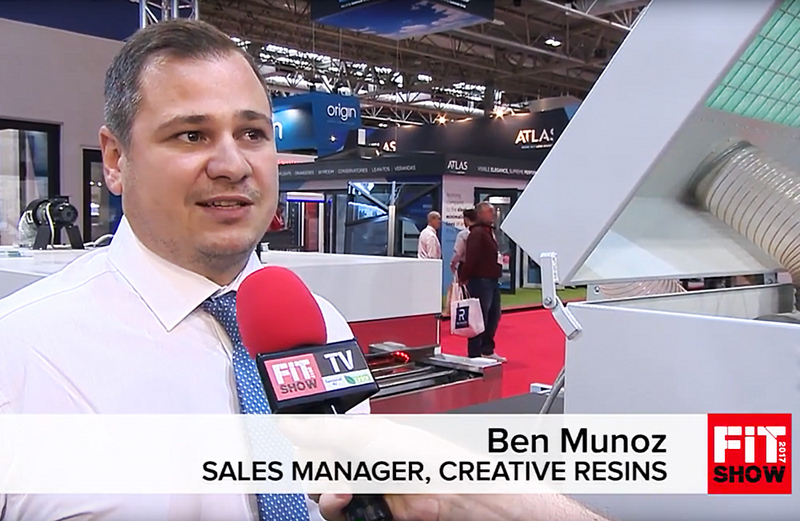 Sales Manager, Ben Munoz, talks to the FIT Show team Creative Resins, what we do and takes you through a couple of our machines and processes. © Copyright 2019 Creative Resins UK. All Rights Reserved.